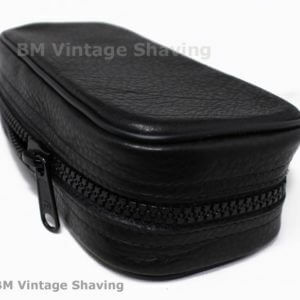 This Dovo Nail Clipper Case is made of genuine top grain leather to last a lifetime. 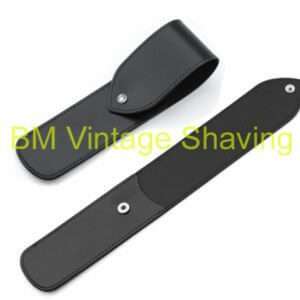 It is ideal to compliment your beautiful Dovo Nail Clippers. 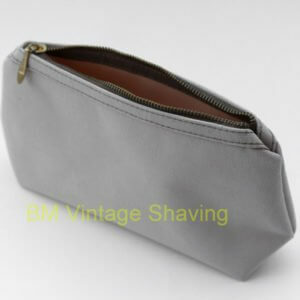 It protects also your clipper when you are travelling. It has a secure closure snap with the Dovo trademark logo. 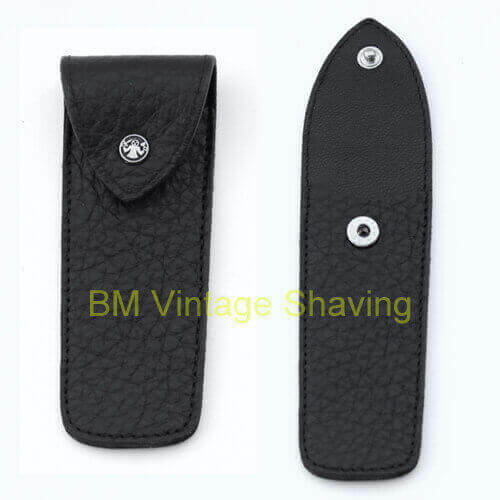 This case is for 504 (large) models of Dovo Nail Clippers.